Meet Doris the Gorilla and her blankie, Frankie. They do everything together, until one day a fellow jungle mate suggests that blankies are for babies! What will Doris do? She tries to give Frankie up, but life without Frankie just isn't the same. 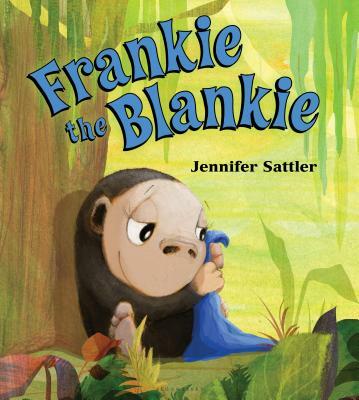 She tries to disguise him, but Frankie as a hankie is way too risky when she meets an elephant with the sniffles. How will Doris find a way to keep Frankie a part of her life? From the creator of beloved characters Chick 'n' Pug and Pig Kahuna, comes an adorable new duo who delightfully capture another quintessential childhood experience.